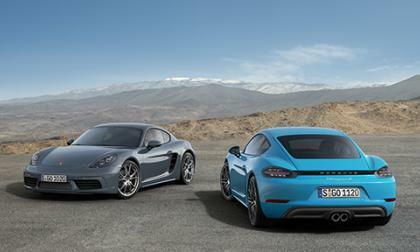 Porsche made a surprising announcement last year concerning the next-generation Boxster and Cayman. 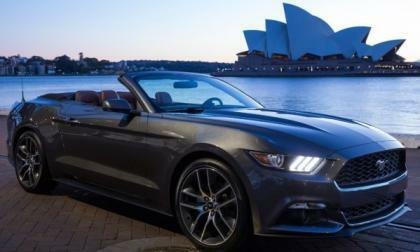 Both models would drop their flat-six engines and use turbocharged four-cylinders. Was Porsche losing their minds? Apparently not as the 718 Boxster has earned raves with its turbo-four engines. 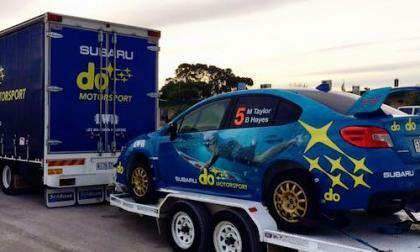 In the debut of the Subaru do Motorsport 2016 WRX STI, Molly Taylor just misses the podium in Australia. How far off the pace were they? 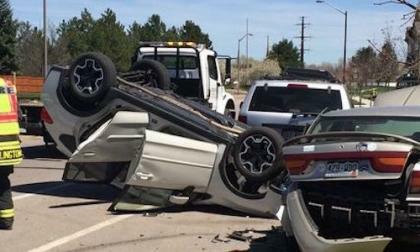 Automakers can tout how safe they are but this accident involving a 2016 Subaru Crosstrek shows why Subaru’s ads are more than hype. 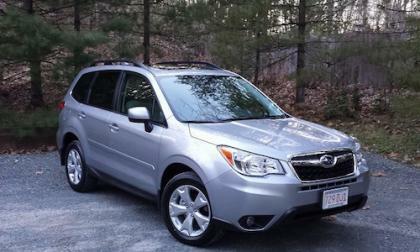 Check out why TN journalist John Goreham chose a Subaru Forester over all other small SUVs. Reason #3 will surprise you. 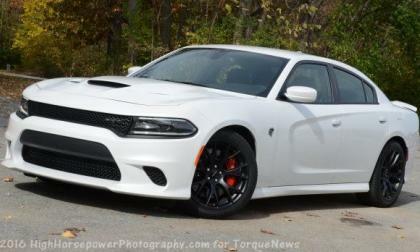 Internet forums and social media channels are ablaze with talk of the alleged “AWD Dodge Charger SRT Hellcat” caught on video in a parking lot in Colorado, but after viewing the video in question and speaking with some folks at Chrysler, it is clear that this supercharged Charger is not packing an all-wheel drive system. 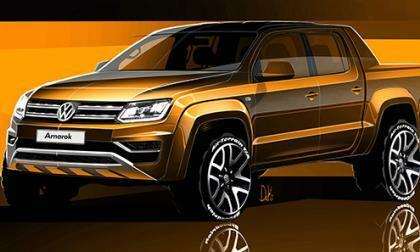 It has been six years since Volkswagen started producing the Amarok pickup for various markets. Since that time, the company hasn't done any drastic changes. 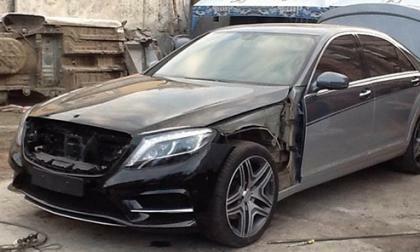 Say you are the owner of the last-generation Mercedes-Benz S-Class (W221) and you want the new one (W222). One problem, you don't have the cash to get one. Even you decide to trade it in, you still won't have enough money. What do you do? 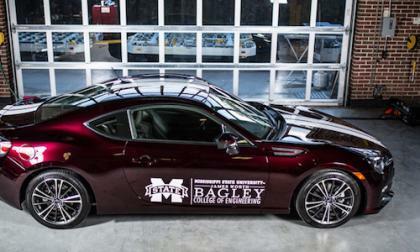 Mississippi State University has built a 100 mpg Subaru BRZ Hybrid sports car. How did they do it? 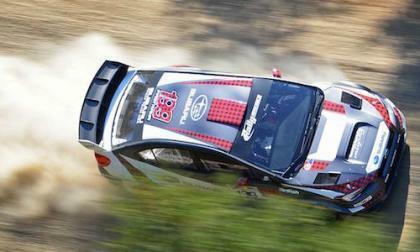 Can Pastrana Break Higgins 7 Year Win Streak? Travis Pastrana, in his new 2016 Subaru WRX STI, will attempt to break David Higgins’ 7 year win streak at Oregon Trail Rally. Can he do it? Read more about Can Pastrana Break Higgins 7 Year Win Streak? 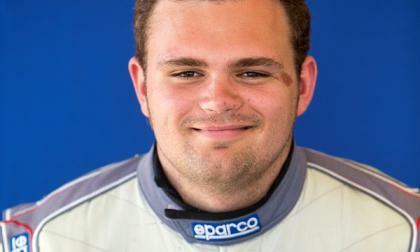 Why is this Mazda MX-5 Miata Race Driver Smiling? He won a scholarship, and it’s not for college. Read more about Why is this Mazda MX-5 Miata Race Driver Smiling? 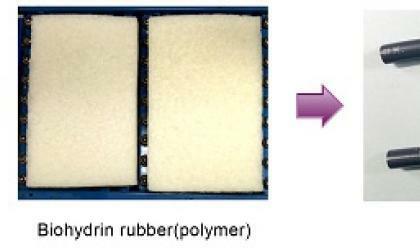 Starting with vacuum hoses, Toyota is moving to plant-based rubber engine parts. 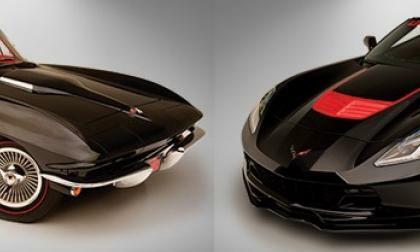 The newest vehicles to join the 2016 Dream Giveaway are a pair of Chevrolet Corvette convertibles, including a gorgeous 1965 Corvette Stingray and a 2016 Chevrolet Corvette Z06 Convertible modified to the tune of 800 horsepower by the folks at Lingenfelter – and you could win them both for as little as $3. 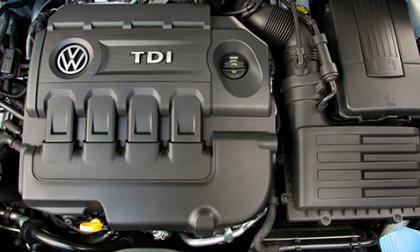 After seven months and continuous discussions, Volkswagen and the U.S. Justice Department have reached an agreement over the diesel emission scandal. 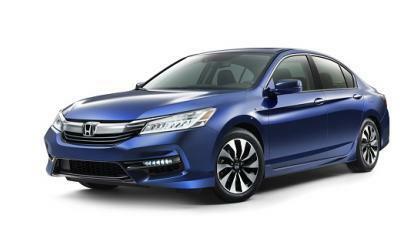 Offering greater combined power and higher fuel efficiency, 2017 Honda Accord hybrid effectively takes electrification to the next level. In the past, Honda Civic drivers often experienced a near hit and miss acceleration experience when entering the interstate or attempting a long multi car pass or lane change at speed. No more! 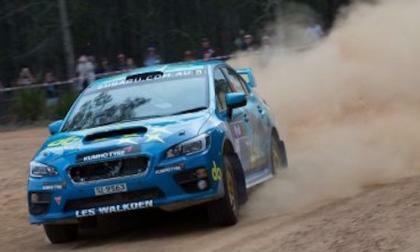 Why is Subaru do Motorsport changing the livery on the new 2016 WRX STI rally car for every race? Tomorrow was going to be a make or break day for Volkswagen as they would need to tell a U.S. District Court Judge if they were able to work out a deal with the U.S. Government or face the possibility of a federal trial. 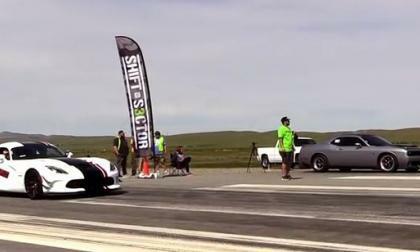 The Dodge Viper ACR is the most track capable American production car on sale today and the Dodge Challenger SRT Hellcat is the most powerful muscle car ever, but what happens when the two go head to head on a half mile airstrip? 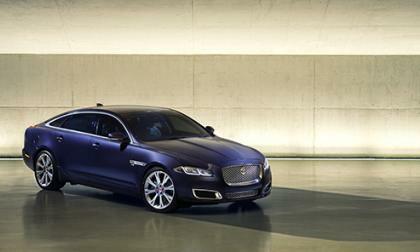 The last time you found an inline-six sitting under the hood of Jaguar or Land Rover was back 1996. After that point, they switched to V6 engines. 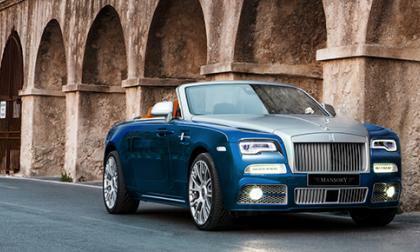 But the inline-six is possibly making a comeback. The 2017 Lexus IS Sports Sedan arrives next week. 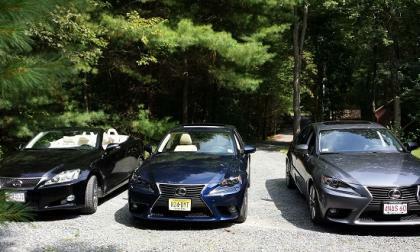 Let’s take a moment and count the many significant accomplishments of the 3rd-generation Lexus IS. 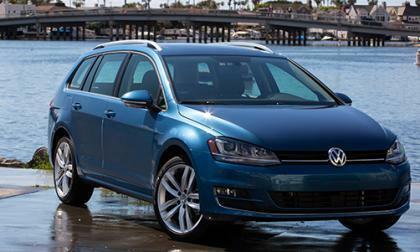 As automakers begin to look the future, there is a change in how vehicle ownership is handled. 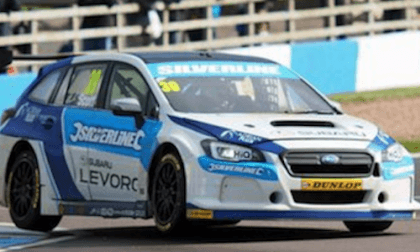 Subaru’s BMR Levorg Racing team made progress and learned lessons during the second race of the BTCC season. Why did one car burst into flames? 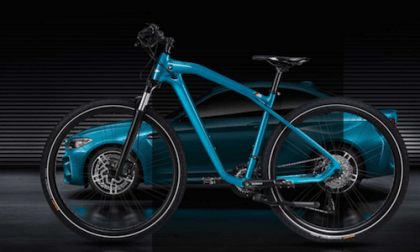 Because of the new Cruise M Bike Limited Edition, BMW M now needs a bike rack accessory for the new M2 Coupe. 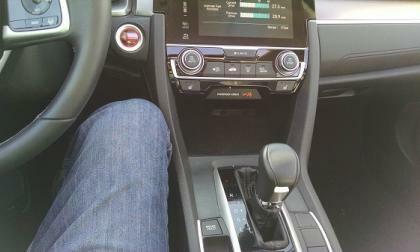 New 2017 Lexus IS-Series – What Are You Hoping To See? 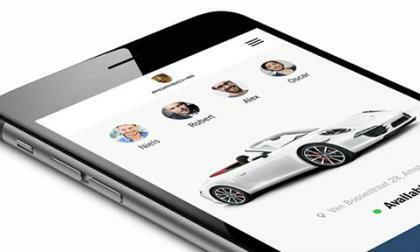 The all-new 2017 Lexus IS sports sedan is coming in a week. 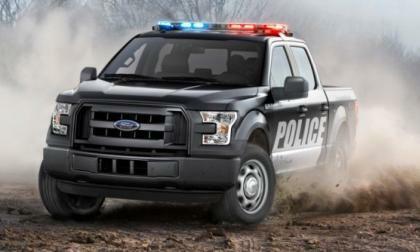 What’s on your wish list? 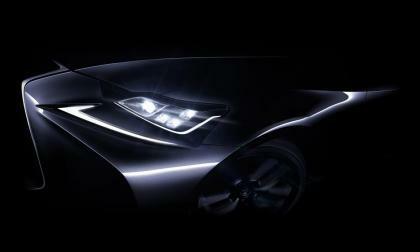 Read more about New 2017 Lexus IS-Series – What Are You Hoping To See? 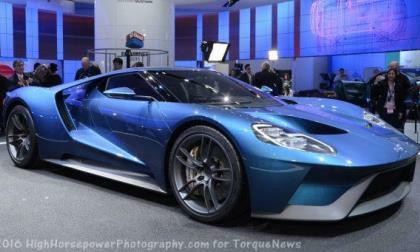 fter speaking with a few dealership representatives around the country, it appears as though the Dodge Challenger and Charger with the Hellcat engine is readily available in many parts of the United States – and in many cases, there is no markup. 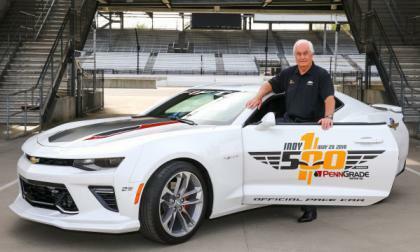 A new Chevrolet Camaro SS 50th Anniversary edition will serve as the official pace car for the 2016 Indianapolis 500 with legendary team owner Roger Penske at the wheel – marking the 5th time in the past 7 years where a Camaro has been the Indy 500 pace car.